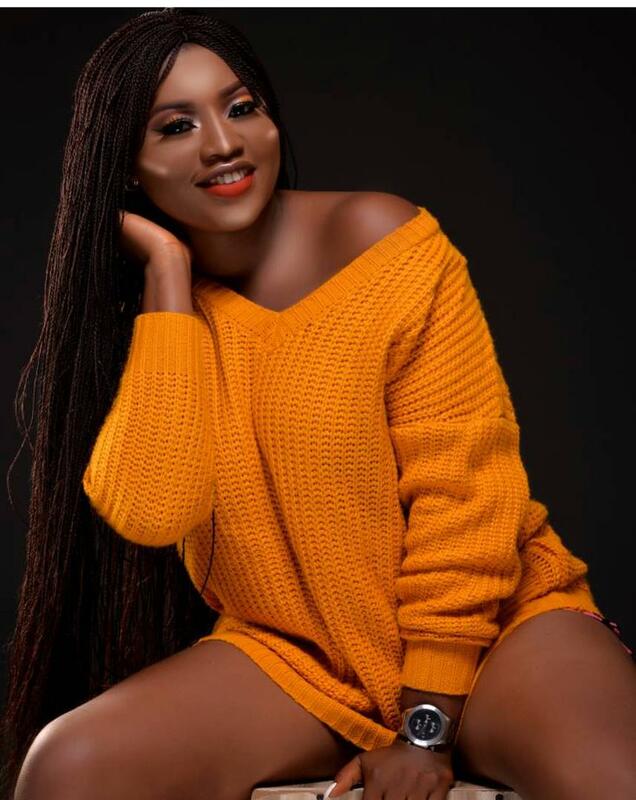 Unlimited LA and Big Brother Naija Housemate, Khloe, hit the internet and caused a frenzy until the celebrity video director debunked the story even though pictures surfaced online to fuel the rumor. In a sudden twist, Unlimited LA has come out to admit that he lied about his relationship with Khloe. He made a post on Instagram, stating that she is his girlfriend and they are set to get married once the Big Brother Naija show is over.